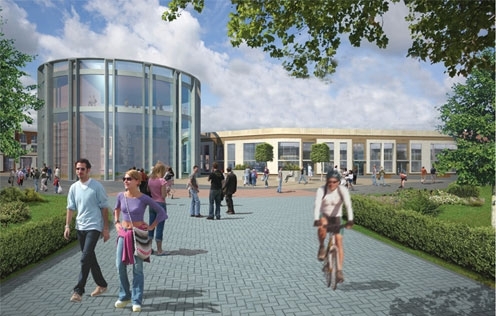 To provide a town centre square integrated within an overall open space strategy for the LAP area. 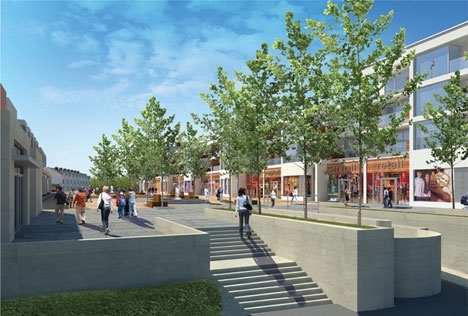 With the LAP in place, DBCL was engaged by Kells Development Company to prepare an Environmental Impact Statement, Retail Impact Statement and Planning Application for a large scale mixed use development which will provide a major town scheme inclusive of retail development of approximately 15,000 sq m gross floor area anchored by two national multiples, 248 residential units and a diverse range of smaller retail, leisure, restaurant and other mixed uses. Permission was granted by Meath County Council and An Bord Pleanala on appeal in 2009.